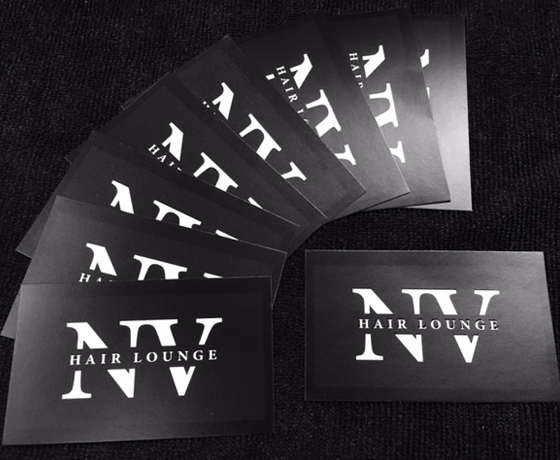 NV Hair Lounge is a small boutique salon that everyone can relax and feel welcome in. 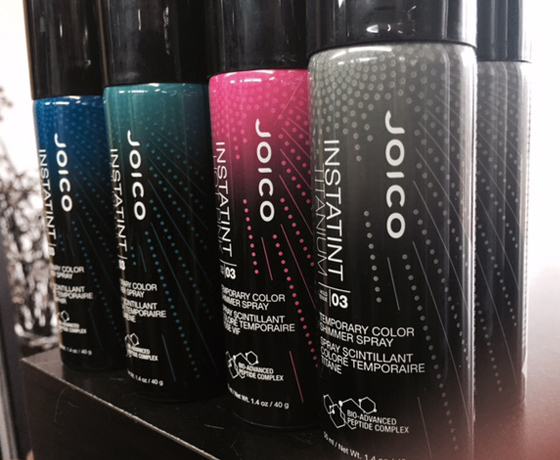 Specialises in Joico products which has an emphasis on healthy beautiful hair. Owner has over 28 years experience in the industry. She was trained by the British Hairdressing Team and the elite Vidal Sassoon. 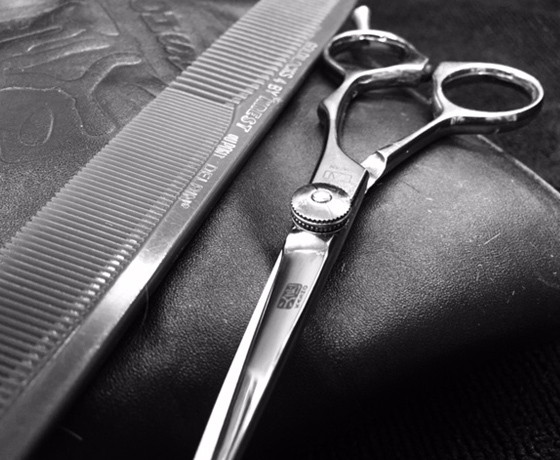 NV Hair Lounge provides a professional, personal welcoming service. Session work is undertaken including photo shoots, film work and weddings. How to find NV Hair Lounge? Turn off State Highway 8 onto Twizel’s main entrance, Ruataniwha Road. At the T-intersection take a right then a left into the town carpark. NV Hair Lounge is located in the town square, inside Mackenzie Pharmacy.